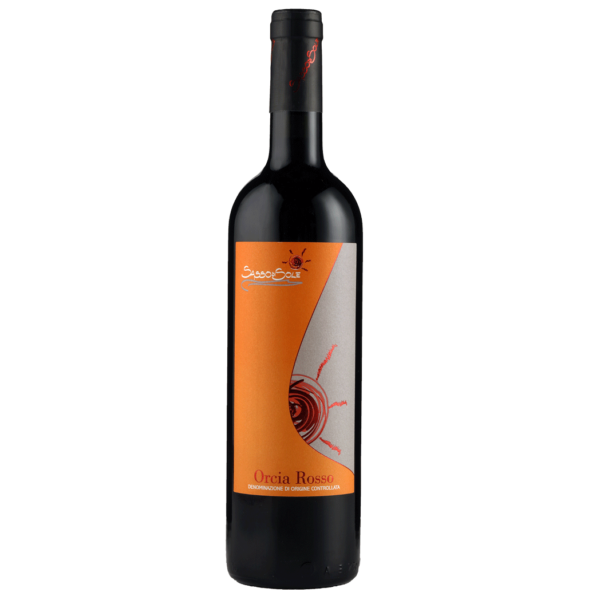 Home / Senza categoria / Orcia Sangiovese D.O.C. 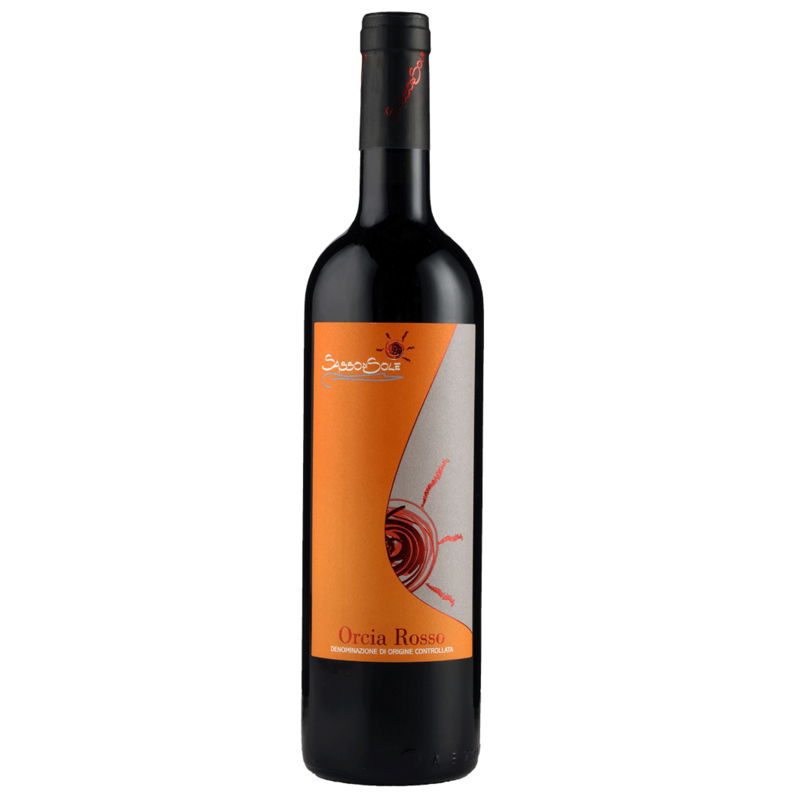 Orcia Sangiovese is a wine that comes from grapes picked from the youngest vines, grown in the Park of the Val d’Orcia, a Unesco World Heritage Site, in the municipality of Montalcino. 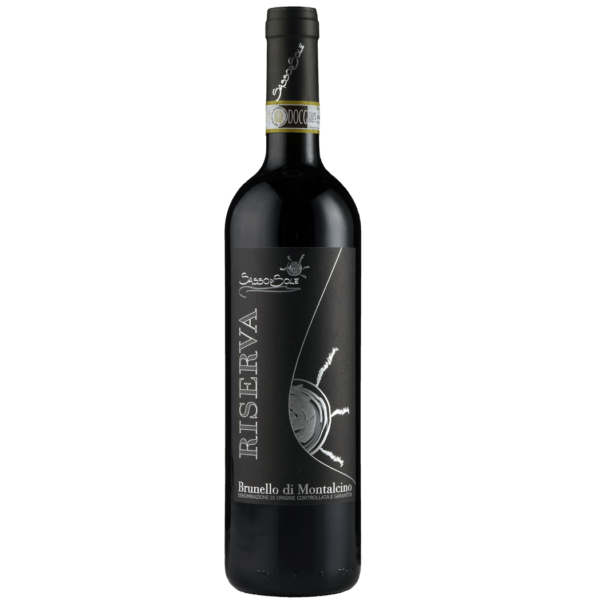 This 100% Sangiovese Grosso red wine was conceived to present an faithful expression of this grape’s predominant fruit flavours (redcurrant, red cherry and violets), respecting the Tuscan tradition. The wine ages in large oak casks to soften its texture, to enhance its fruity and floral aromas typical of this area, and to allow it to age well in bottle. A wine with an appealing structure which at the same time is easy to drink. Aging: Large Slavonian oak barrels. Colour: Intense ruby ​​red. Perfume: Intense, persistent, fine, floral, fruity. Taste: Dry, warm, soft, quite fresh, quite tannic, sapid, with a balanced body, intense, persistent, fine.